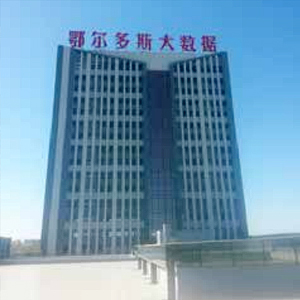 The total investment in phase one of Ordos Big Data Center’s development programme is 900 million RMB (USD $150m) and with a construction area of 40,000 square meters and over 400 racks deployed already, it is one of the key projects in Ordos city government’s 2013 “Smart City” strategic plan. Molex recommended a pre-terminated fiber and Cat 6A copper solution for the Ordos Big Data Center cabling system. Ordos Big Data Center is a third-party data center and can deliver T2 to T4 security level services and having a robust network infrastructure provides an important level of assurance that the data center will operate safely and stably. The cabling system is at the heart of the network infrastructure, so sourcing reliable, high-specification cabling system products became a key task for Ordos Big Data Center’s construction and operation contractor, Rockontrol….